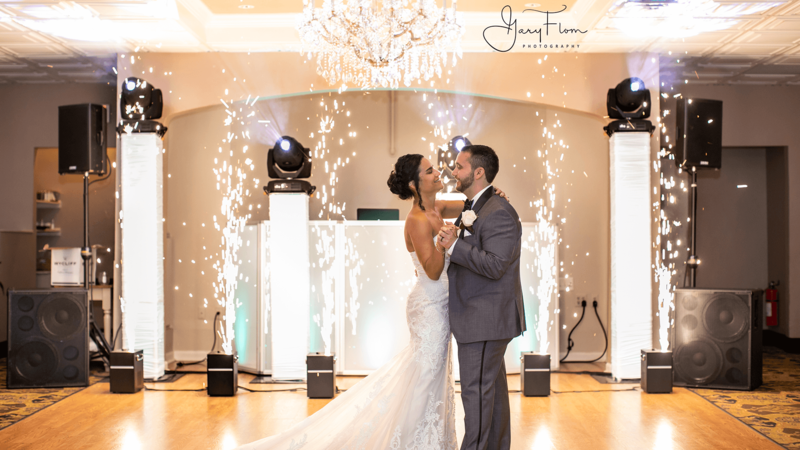 The latest trend in weddings today are our indoor sparkler fountains. 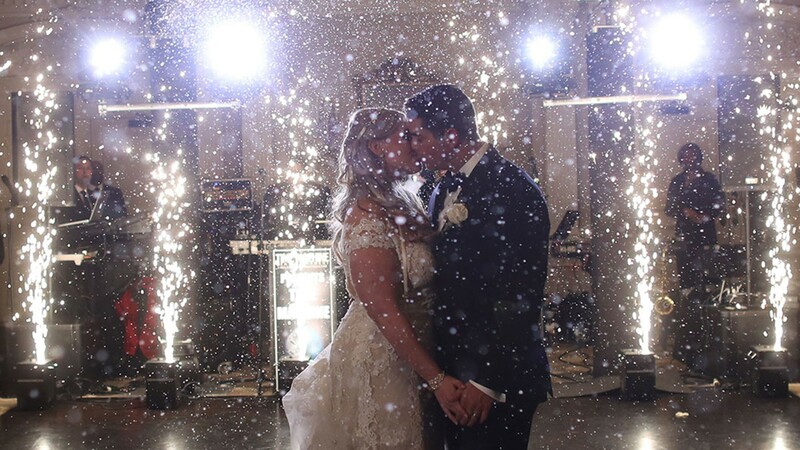 Take your event to the next level and create the WOW factor using our sparkler displays for your grand entrance, your first dance or even outdoors for a sparkler send off. 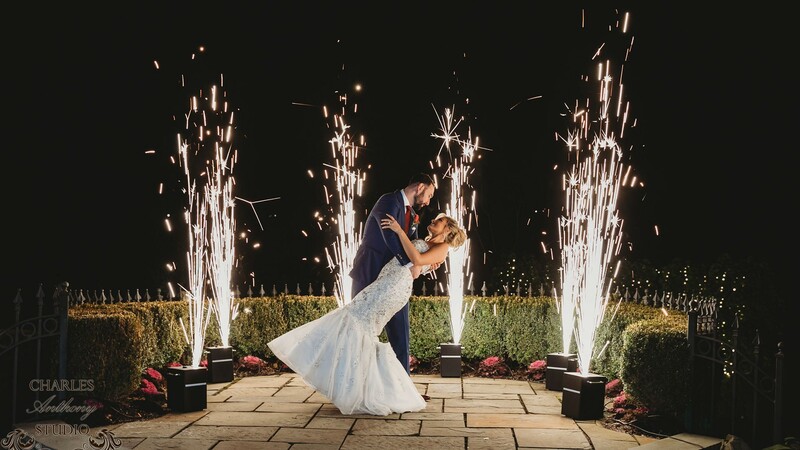 We recommend using 4, 6 or 8 fixtures to create the best sparkler displays that would be nothing less than Awesome! 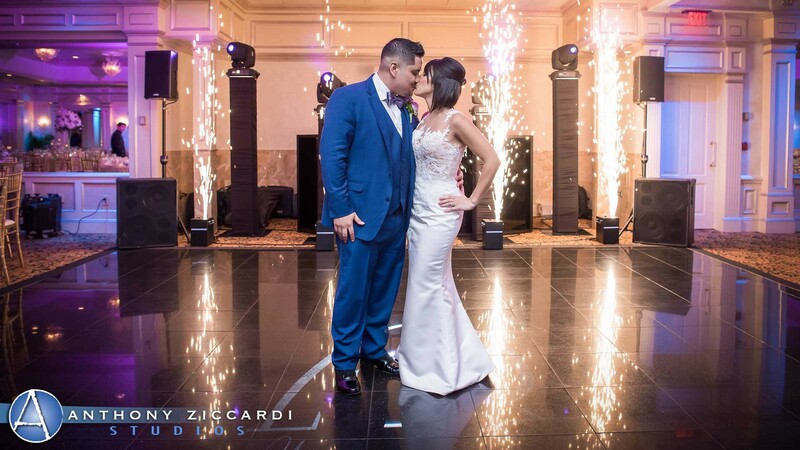 Our units are odorless with very little smoke and produce cold sparks that are safer than traditional pyrotechnics & fireworks.